Hot Tahiti was my very first lipstick that I purchased from Mac. 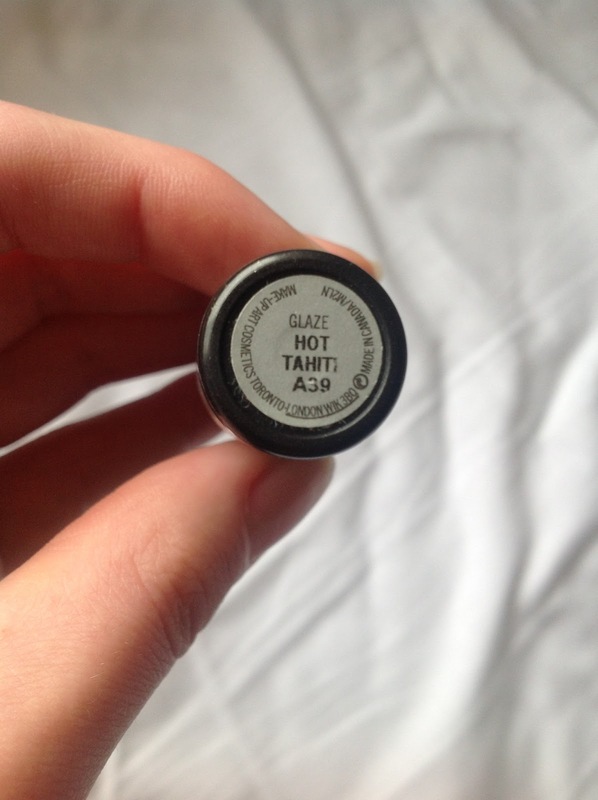 It is a glaze finish and the Mac website describes the colour as a 'reddish-coral." 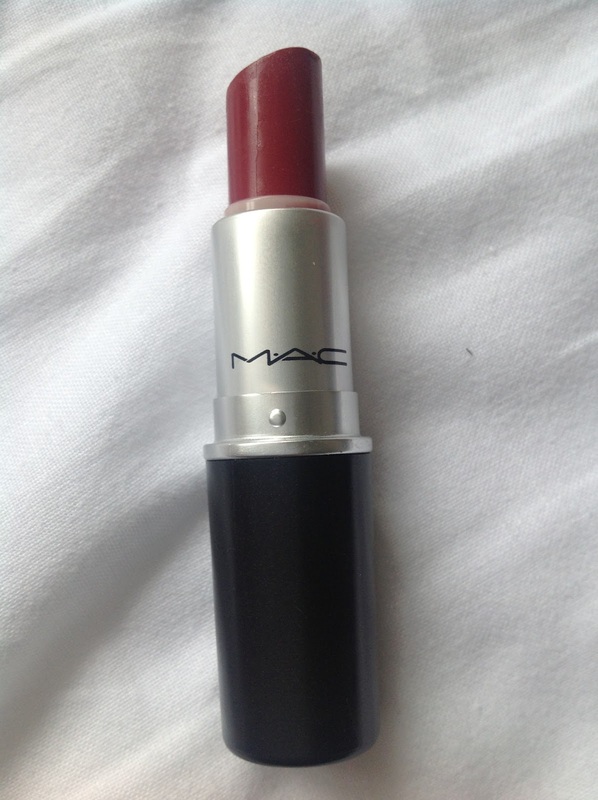 I love this lipstick because it's a very wearable red and very build-able, as well. It's my go-to red lipstick when I want a bit of added drama without having to worry about maintenance throughout the day. The reason why Hot Tahiti is so wearable, apart from it being a glaze, is because it's a very dynamic colour. If worn lightly, it can come off as more of a pinky-orange shade. If you build the colour, it can come off as a deeper, plummy shade. 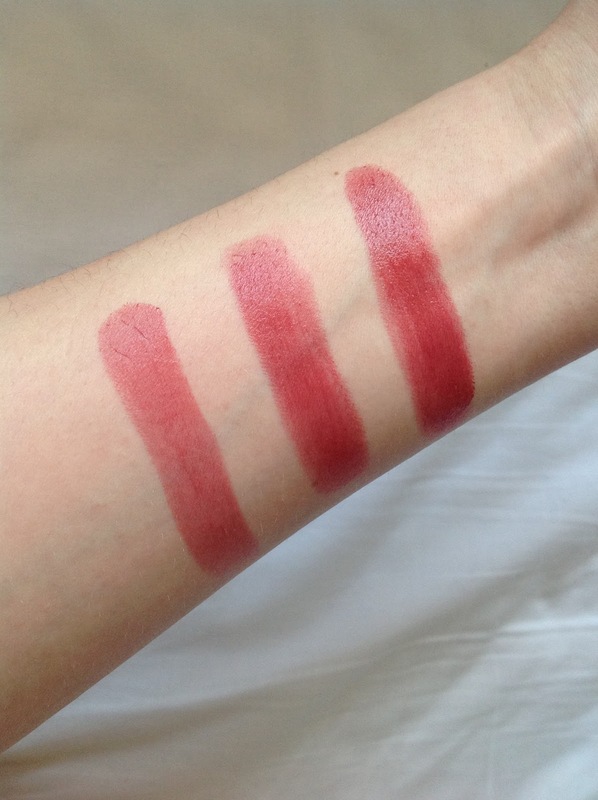 I personally like wearing Hot Tahiti as more of a lip stain; wearing it quite lightly. If you're wanting something more dramatic, you can apply a red lip liner underneath, or even a darker shade of red lipstick. Hot Tahiti is a great shade of red for all those who are just getting their feet wet with red lipstick do not be afraid!!. I highly recommend it! Glad you're loving this! I picked up Hot Tahiti quite recently and am smitten with it as well! As you've said, it's great as a low-maintenance red lip and lovely as a stain. I have a review of it in the works :) Looks great on you! Such a gorgeous colour and you're veeery pretty! The color is amazing on you.. I hear MAC products are some of the best make up products out there!